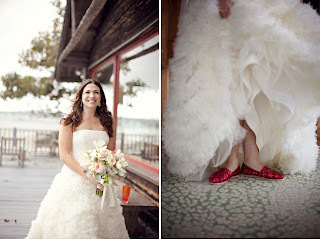 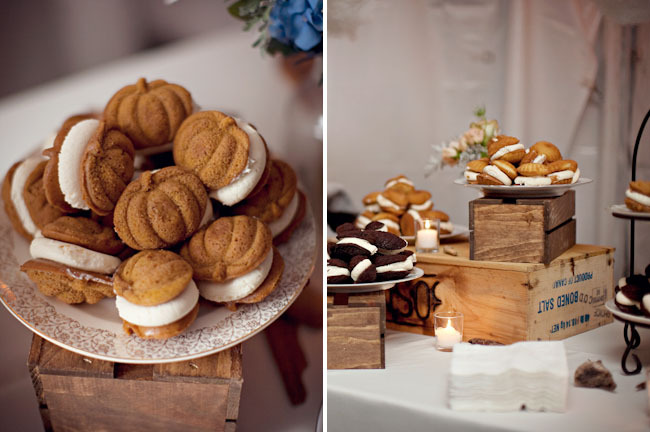 Maine Seasons Events on Green Wedding Shoes! One of my sweetest couples had their wedding featured on Green Wedding Shoes blog today, you can read the post here. 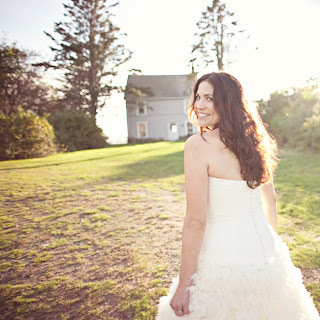 Days of rain before the wedding stopped as Whitney prepared to walk down the aisle, and as she came in to "Here Comes the Sun" the sun came through the clouds and the afternoon turned into the perfect warm Maine autumn day...serendipity! 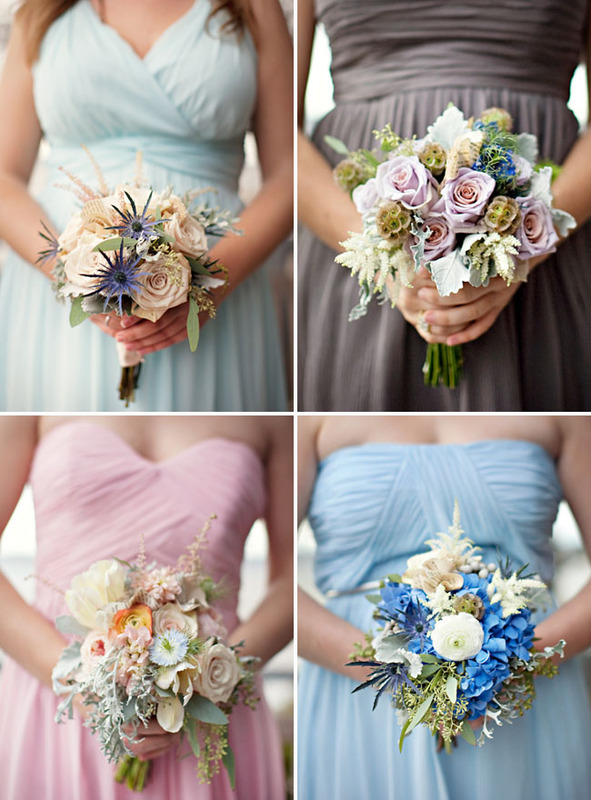 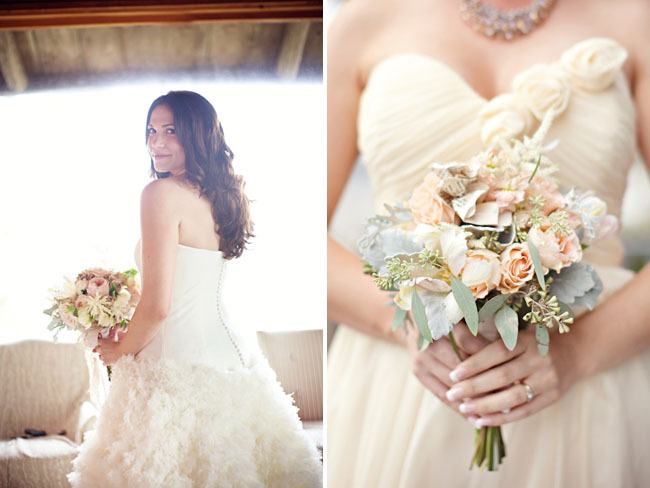 Judy of Flora Fauna made the incredible bouquets and boutonnieres to include hand made paper flowers and each brides maid had a different bouquet to match her dress, so pretty! 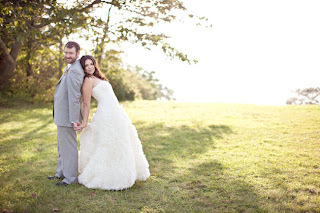 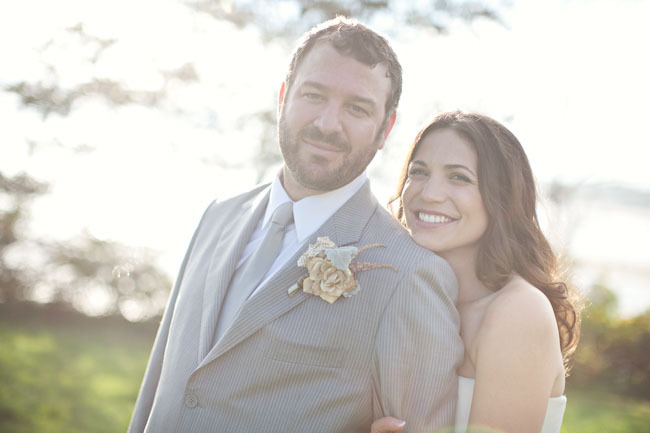 Mat and Ash took the photos, here is one of my faves, where you really see Rian and Whitney's personalities-LOVE! 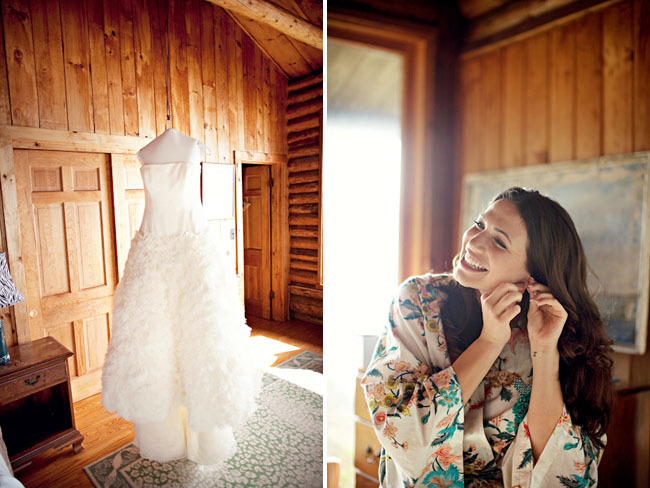 The wedding was held at a private estate, the Wentworth Lodge, and Whitney's Vera Wang dress looked so ethereal against the wood of the lodge. 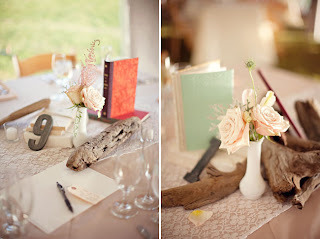 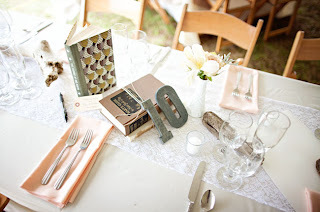 We used driftwood, lace runners and vintage and custom made books for simple but dreamy centerpieces with linen tones of champagne, peach and oatmeal. My darling husband and I made the driftwood chandeliers from driftwood Ava and I collected on beaches after winter storms, they were fun to make. 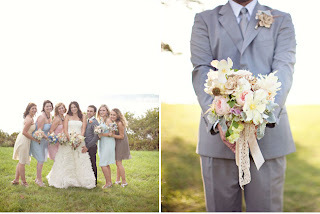 We gave them to the couple as a gift after the wedding. 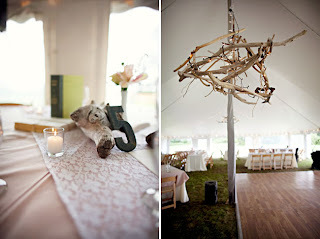 Tent and rentals provided by One Stop Party Shop, sumptuous invitations designed by Parrott Design Studio. Happy wedding Whitney and Rian, we wish you our very best for a bright and happy future together!